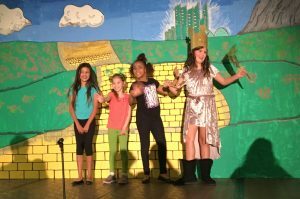 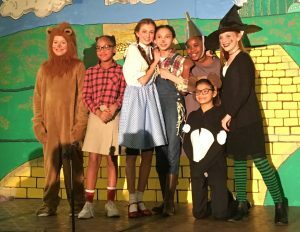 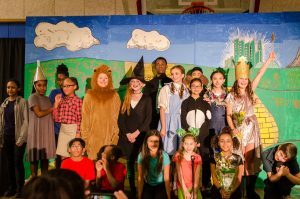 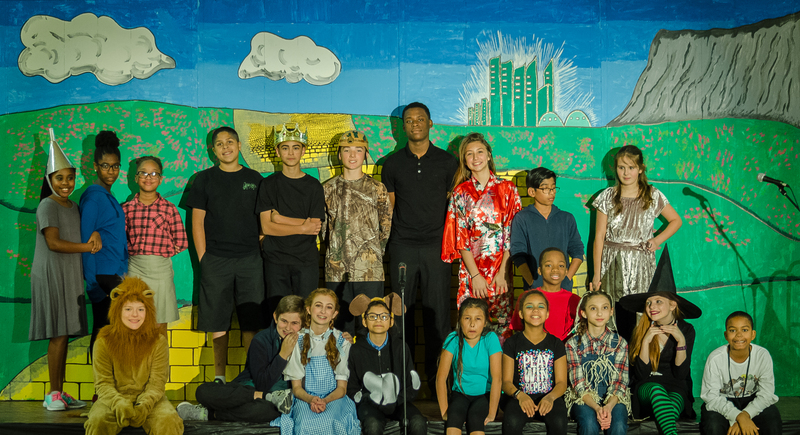 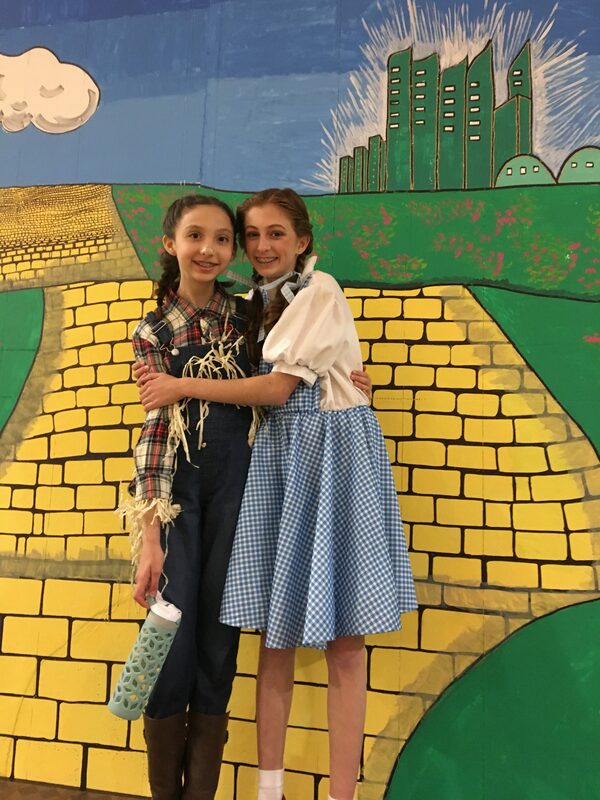 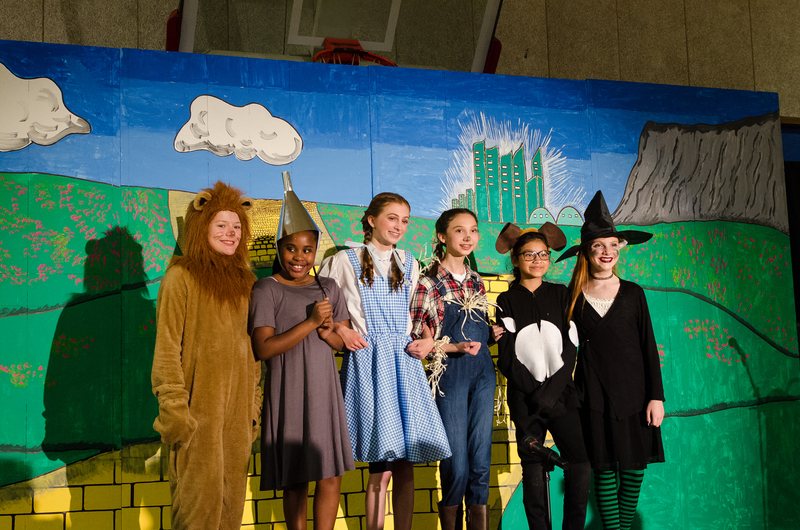 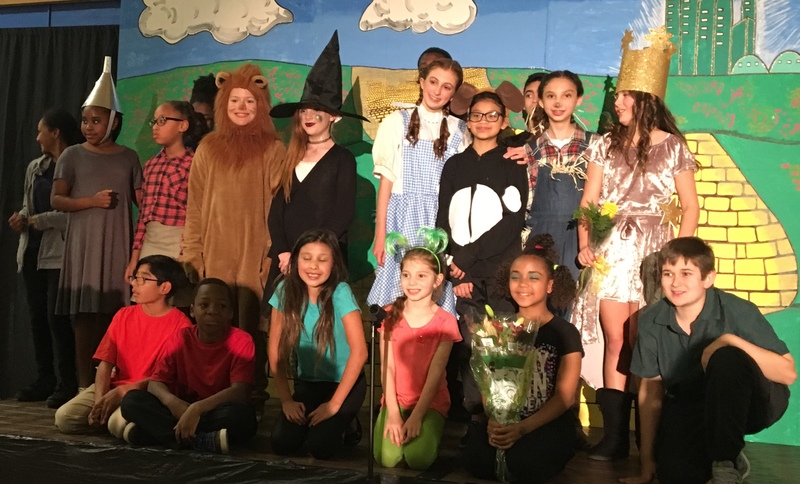 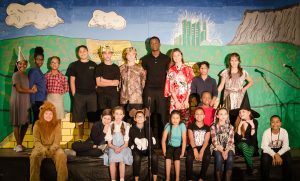 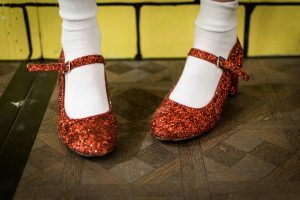 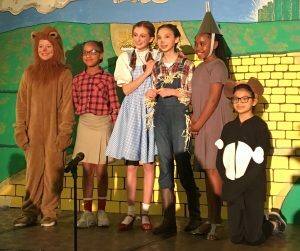 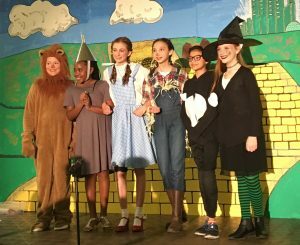 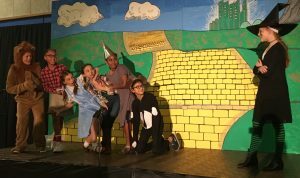 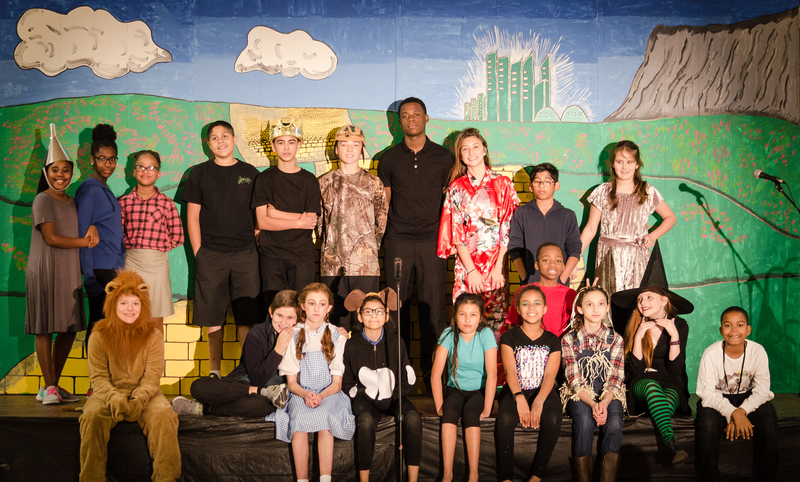 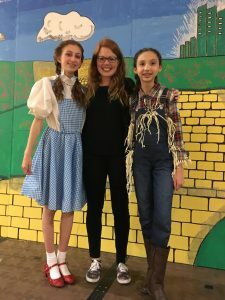 There’s No Place Like Home: Trinity’s Production of The Wizard Of Oz Was a Sellout Hit! 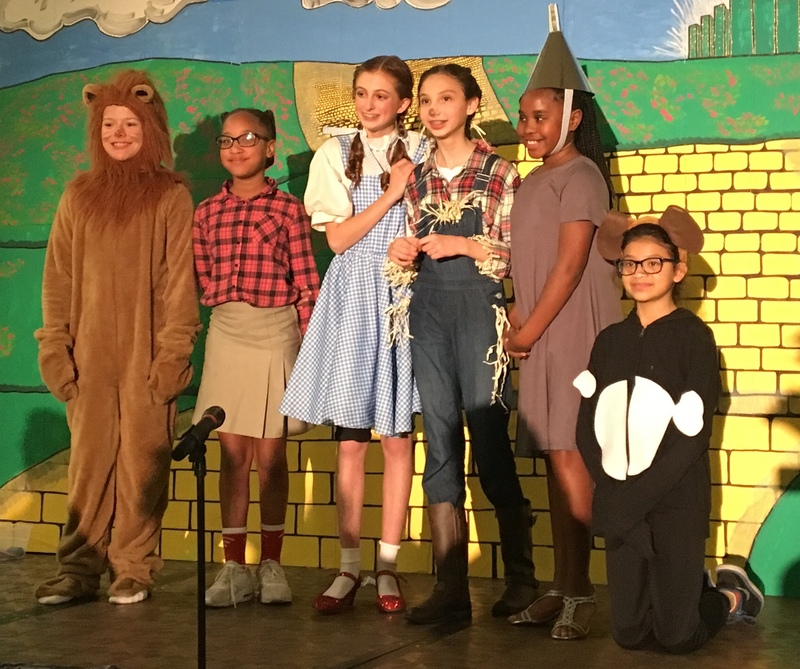 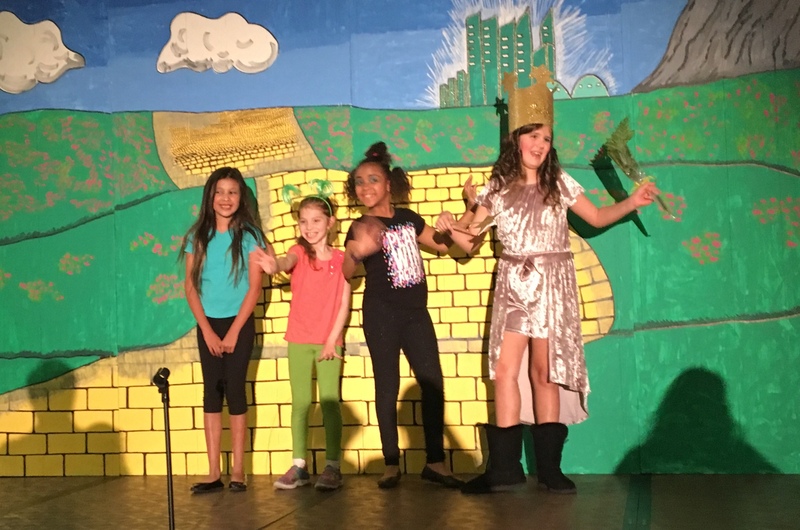 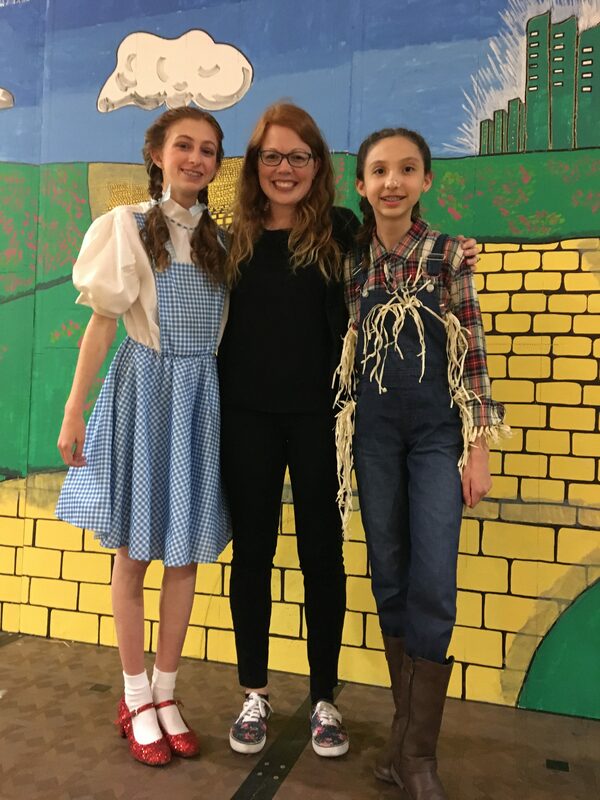 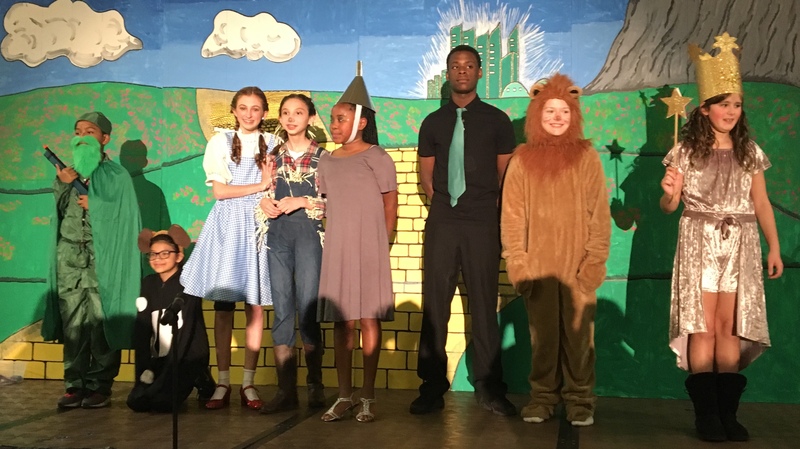 Last night students from Trinity’s Middle Schoolers, under the direction of Mrs. Strohshsien, delighted attendees with their rendition of the classic story of Dorothy, and her trip through the land of Oz. 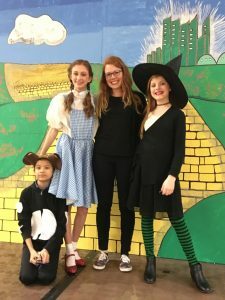 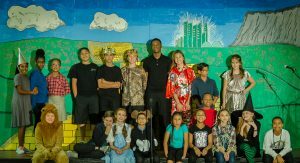 The students have been working with Mrs. Strohshein for almost 2 months, learning the story, studying their lines, and dialing in their stagecraft. All culminating with last night’s excellent production in front of a crowd of 200! 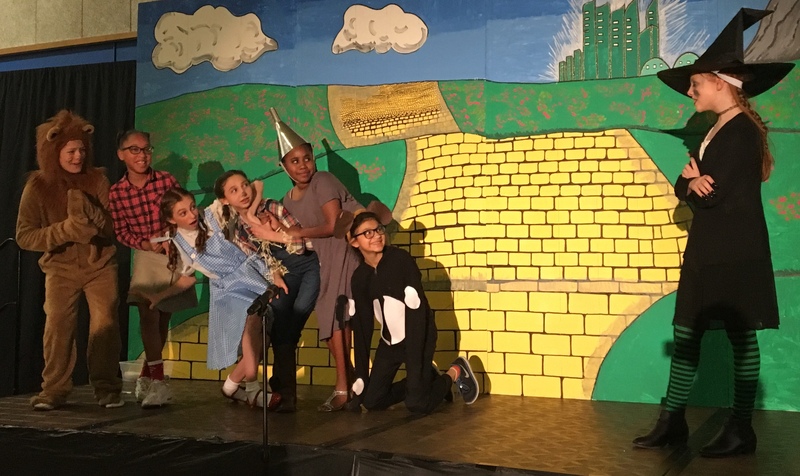 The play started out as Dorothy arrives in the land of Oz and is greeted by the Munchkins, the Wicked Witch, and Glinda. 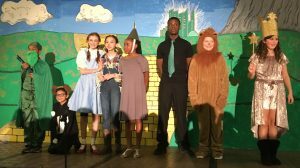 From there Dorothy is sent on a quest through Oz to find the Wizard in Emerald City, meeting some unlikely friends along the way. After vanquishing the Wicked Witch and winning the approval of The Wizard, we find out that he is indeed a “humbug.” However, The Wizard does bestow gifts on Dorothy and her friends before granting Dorothy’s wish to go back home to Kansas. 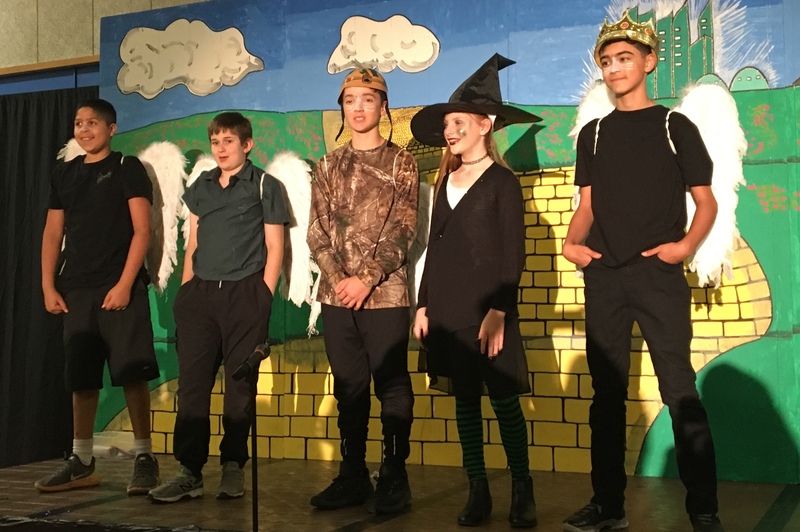 Well done to the Middle School players on their performance last night!